The township’s Department of Public Works will host the event from 10 a.m. to 2 p.m. There will also be a food drive to benefit the Cherry Hill Food Pantry. Cherry Hill Township residents can get their personal documents shredded and give back to the community at Shredding and Recycling Day. The event will take place on Sunday, Sept. 23 from 10 a.m. to 2 p.m. Residents can shred their personal documents securely and safety and help fight hunger by bringing non-perishable food items for the Cherry Hill Food Pantry. Materials to be collected include paper to be shredded, single stream recycling, CFL light bulbs, e-waste, batteries, plastic bags, tires (off the rim), used oil, car batteries, and more. This event is for residents only; no businesses are permitted. 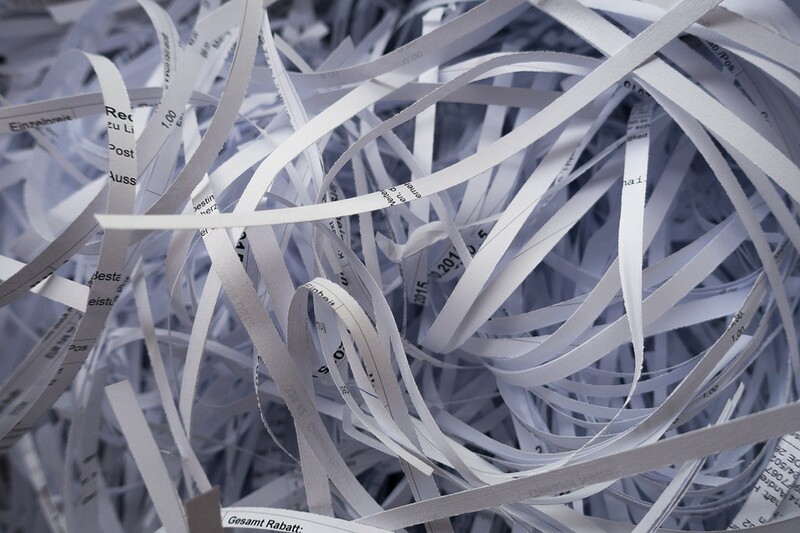 There is a maximum of three boxes per vehicle for shredding. For more information, call (856) 424–4422 or email Recycling@CHTownship.com.